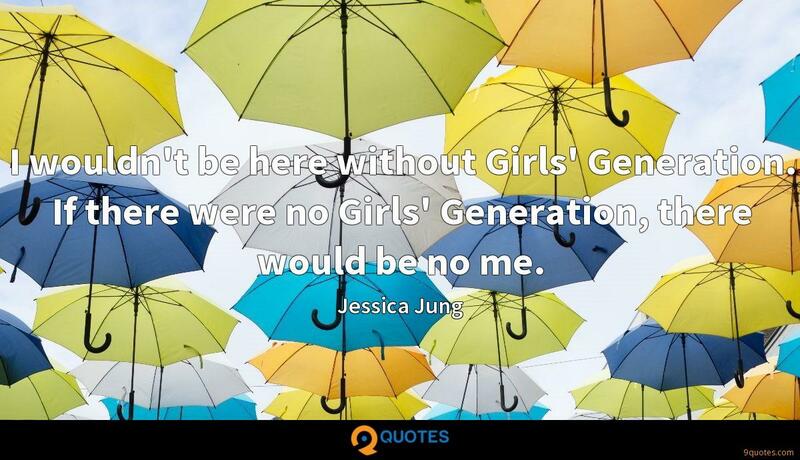 Jessica Jung Quotes. 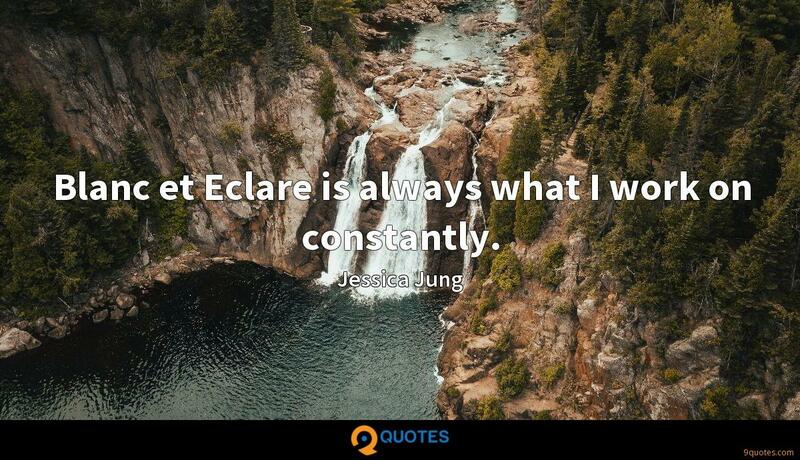 9quotes.com, 2018. http://www.9quotes.com/quote/jessica-jung-626017, accessed 24 April, 2019. Jam! 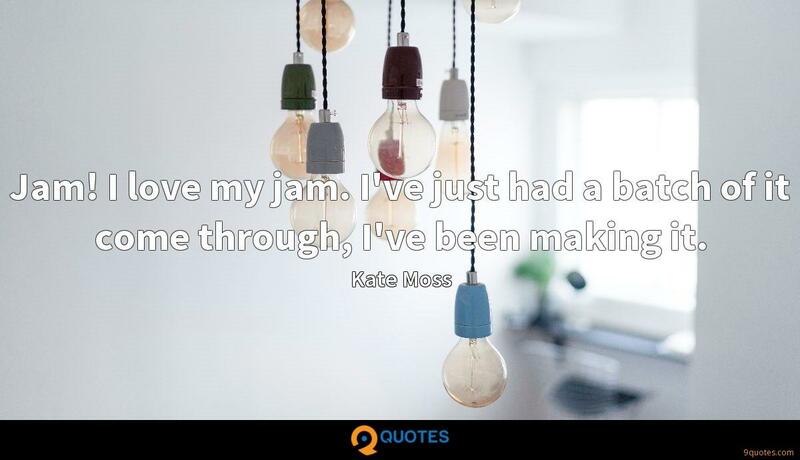 I love my jam. I've just had a batch of it come through, I've been making it. I look at Justin Bieber and my heart breaks for him, because I know what he's going to go through. He knows it. 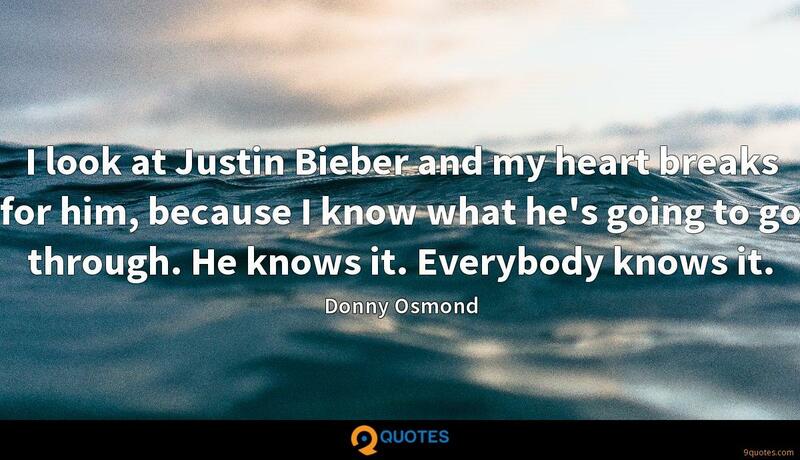 Everybody knows it. 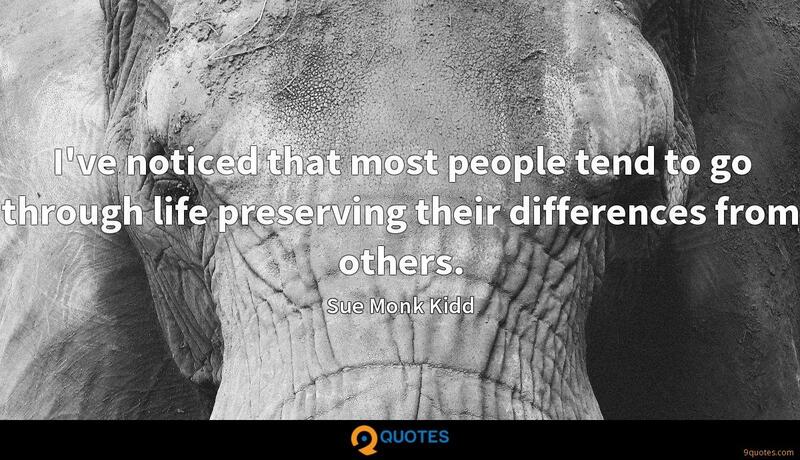 I've noticed that most people tend to go through life preserving their differences from others. 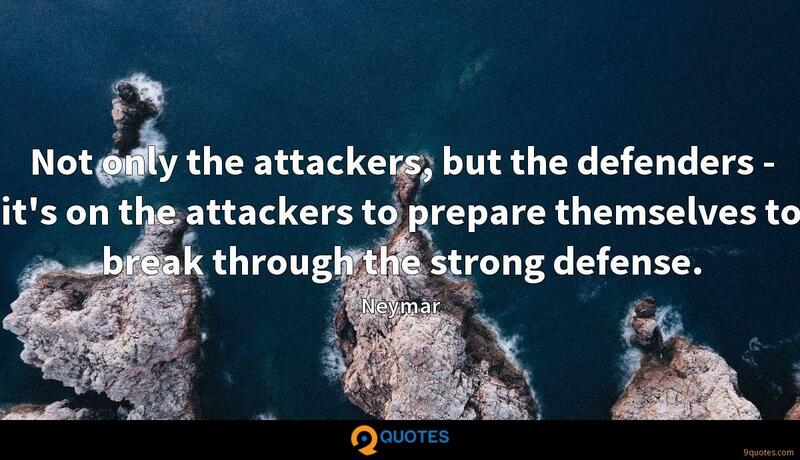 Not only the attackers, but the defenders - it's on the attackers to prepare themselves to break through the strong defense. 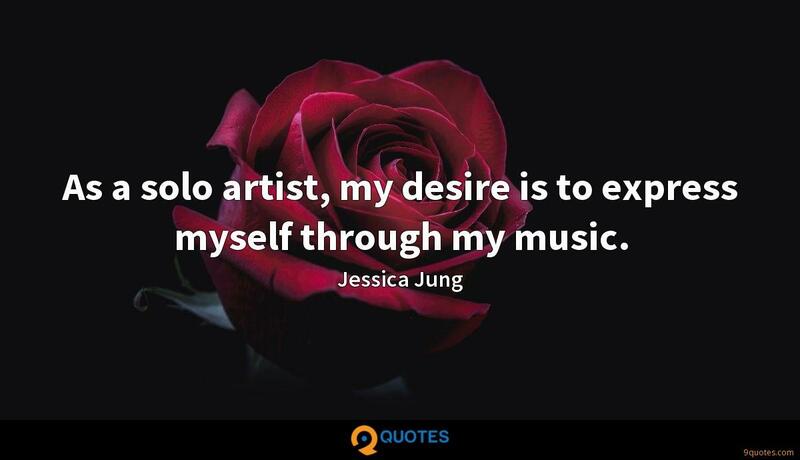 Music was my passion, and I started out as a singer. It's just natural to me to keep pursuing my music career.